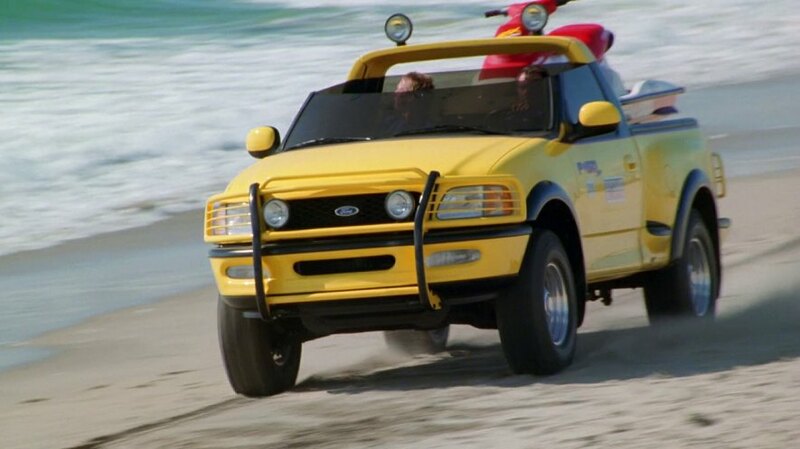 IMCDb.org: 1997 Ford F-150 Regular Cab in "Baywatch, 1989-2001"
What a waste of a perfectly good flareside. what kinda dumbass would do that? 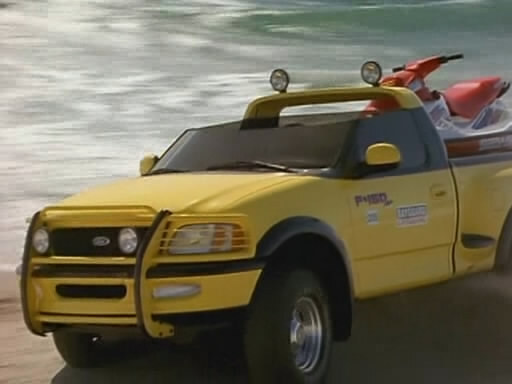 1997-1998 (episode aired October 5th, 1998).